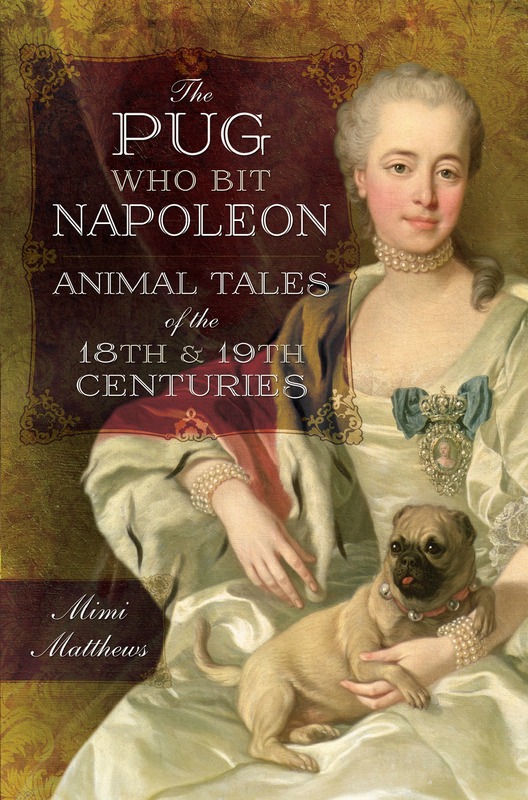 At long last, I can reveal the beautiful cover of my upcoming book, The Pug Who Bit Napoleon: Animal Tales of the 18th and 19th Centuries. It was designed by Dominic Allen at Pen and Sword Books (UK) and features one of my favourite historical pug paintings. I hope you love it as much as I do! 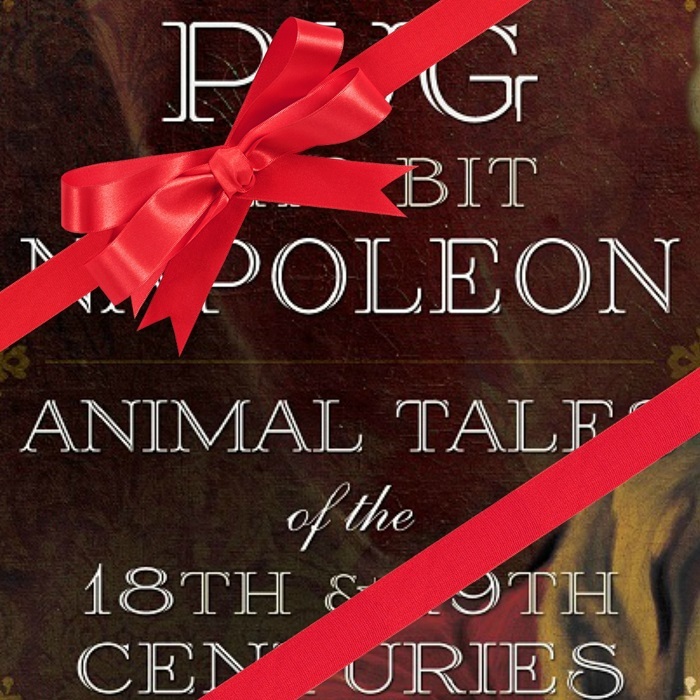 The Pug Who Bit Napoleon is now available for pre-order at Amazon UK. It will be released in the United Kingdom on November 30. I’ll update with information on the American pre-order and release dates as soon as I have them. *NOTICE TO WORDPRESS SUBSCRIBERS: I will be changing website providers at the end of this month. My website address will be the same, but I will no longer be on the WordPress platform. If you currently follow my blog through your WordPress account and you would like to continue to receive a notification whenever I post a new article, please subscribe to my blog via email at the top right side of the screen. This is wonderful! Can’t wait to get my own copy! Aw thanks, Paper Doll :) Your comment means the world! I always look at book covers to study design. With many covers, I wonder what strange and bizarre mental processes were happening in the minds of the publisher/designer to produce the covers they did. The cover for you upcoming book is marvelous; that book I will buy for its cover. In the interests of space, I now usually buy kindle books, but I am giving myself a hardcover copy of “PUG” for my birthday. I’m so glad you like the cover :) I can’t wait for you to read it. I’ll update as soon as I have the U.S. release dates. It will be much less expensive to order your print copy from here instead of the U.K.!